In Horsham, South East Vehicle Valeting service is rated among the most trusted car valeting service providers in Horsham. We have been offering professional services to over 200 local companies, as well as car manufacturers. Horsham has only one car valeting company that uses snow foam to pre-wash vehicles, and that is us. Our result is unparalleled, as we guarantee the application of snow foam pre-wash no matter the brand of car you bring to our office. We have offered our wealth of experience and high quality of service cheaply to the people of Horsham , yet our standards remain unequaled. We take extra care in ensuring that we give you an ultra-clean final product because your car markets our services. The kind of fast and quality service we offer to the people of Horsham for a number of years in the past, has not been matched. The reason we are the #1 car valeting service in Horsham is because our team of experts are one of most qualified, who are ready to give you an experience you will never get from our rivals. 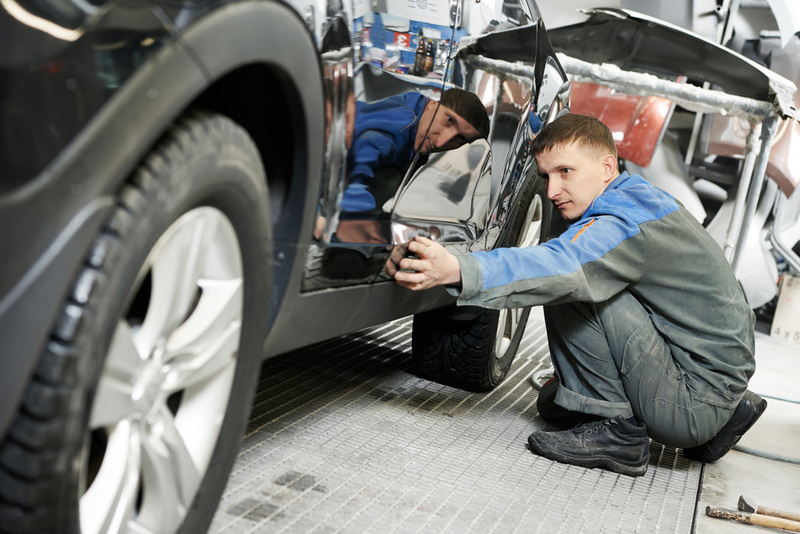 We take care of our customer’s vehicles like our own and we pay close attention to their needs. Our Super Wash will give your car a superb look that matches its classic showroom look with just a quick wash. Out of our unique mode of operation, we ensure that your car’s dashboard and console is cleaned up and your foot mat shampooed as an extra Super Wash service. Our high end wax conditioning is intended to protect your car from the weather in Horsham. 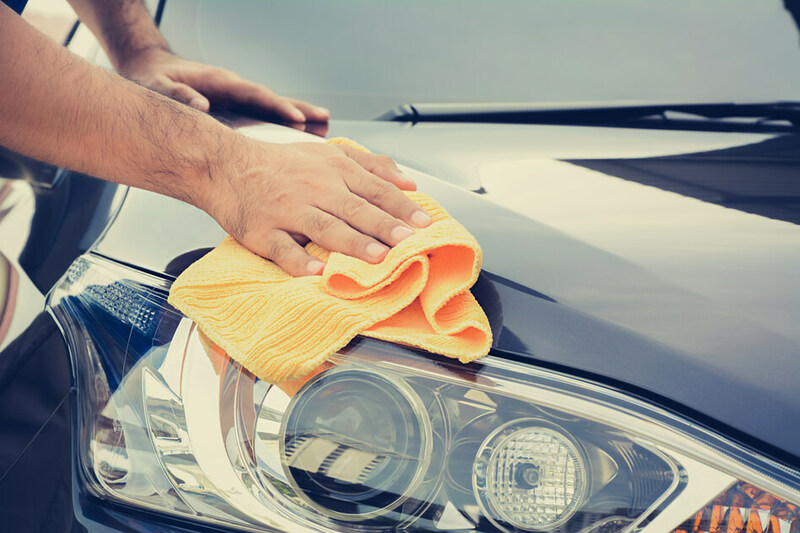 We offer a high quality Re-Sale Detailing Package, as part of our Detailing Packages, which is recommended if your vehicle needs a thorough in and out cleaning. One of our goals here is to restore your car to originality in the best way that we can. Because we care about the exterior look of your vehicle, we have designed a special package called the “Exterior Detail Package” which is intended to give your car a superior exterior look. 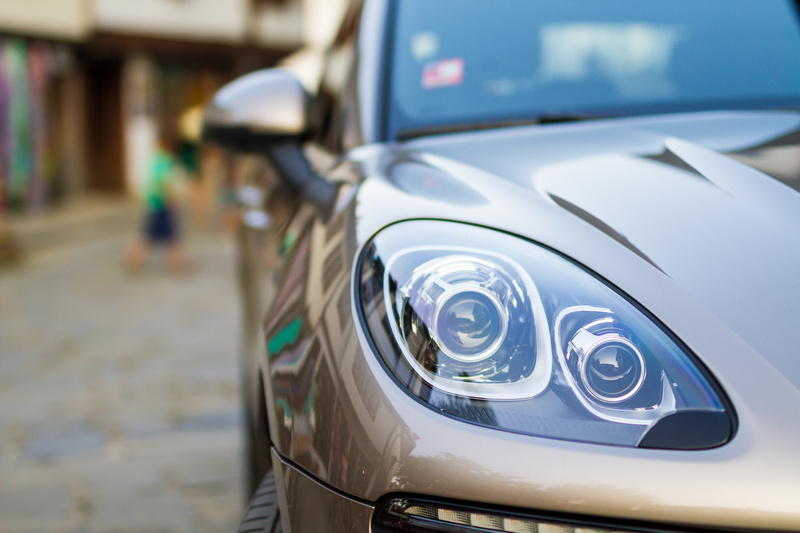 We carefully polish the exterior painted surfaces of your car- removing the oxidation, medium to minor scratches, and water spots in the process. After, we apply our high quality wax with the use of professional grade orbital buffers before we finally use a body shining spray. 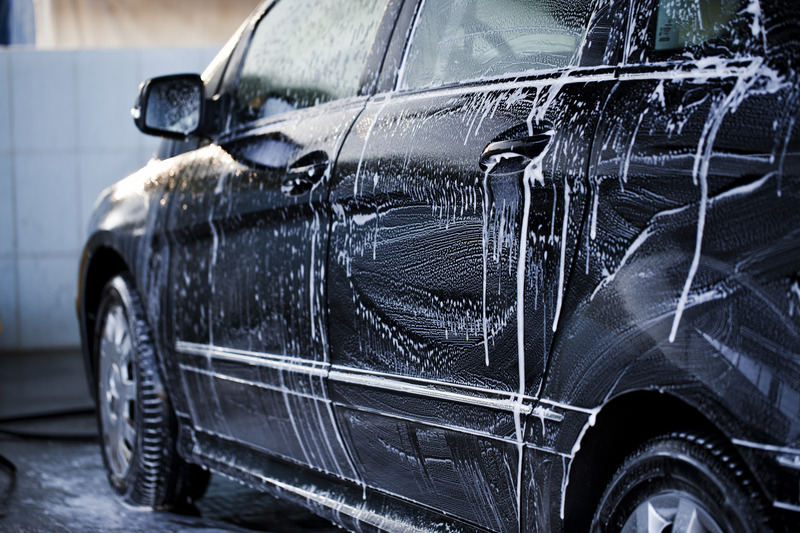 While leaving your car shinny, the “body shining spray” also gives it a weatherproof protection. The interior look of your car speaks a lot about how clean and tidy you are which is why we have designed the Interior Detailing Package to make sure you get the respect you deserve. We carefully detail the interior of your car, promising to give it an excellent look. This package is highly recommended for people who don’t need an exterior polishing, especially if they have done one in recent time. If you have not given the interior and exterior of your car an overhaul cleaning, then try our Complete Detail Package today and see how your car will be transformed from the old dull look to a sparkling and shining new look. This service is recommended if the interior and exterior of your car needs a thorough cleaning, and polishing; or if you have a high traffic of children, pets, or friends in your car. South East Vehicle Valeting Horsham, understands how important the engine is to you, which is why we designed the Compartment Cleaning Package. Many people ignore the engine compartment for detailing because it is hidden from plain sight, others including most car valeting service providers don’t know how to clean it. We suggest this package if you have any intention of selling your car, or if you desire to give your engine a clean and healthy look. Our reliable and experienced experts are always on standby to meet your corporate valeting needs. We groom your vehicle fleet or corporate cars to keep them in excellent condition. Whenever you make an appointment with South East Corporate Valet, you can trust us to be there exactly on time. As one of the premier automobile valeting services in Horsham, South East Vehicle Valeting offers wide range of services to vehicle manufacturers and dealerships, specialists, and companies. The staff at South East Vehicle Valeting are all fully certified and have many years of experience under their belts. 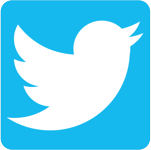 Furthermore, our team is consistently prepared with the finest products in the company. South East Vehicle Valeting is competitively priced, and delivers consistently terrific results on time. South East Vehicle Valeting provide services in interior and exterior cleaning, paint correction, leather cleaning, spillage removal, auto shows, car launches and much more! Our business has gone from strength to strength and we are always seeking to expand our business and offer even more services to the customers. We have all the best possible equipment accessible for the trade and such this is exactly the reason why we can produce this type of large & secure standard of valeting. Plus we are Fully Insured upto £5,000,000. Using lambs wool mitts and also a simple, two bucket system, we remove the danger of scratch or swirl marks on your own car. Horsham car valet uses AutoGlym best brands in the business. South East Vehicle Valeting is the only automobile valet in the South East that uses Snow Foam as a pre valet to your own care, giving you are cleaner, safer finish. South East Vehicle Valeting uses Snow Foam as a pre-valet for all of our clientele, regardless of the services paid for. A Horsham valet company with an unmatched reputation. Our client satisfaction is the most significant part of our business, which is why we provide a professional service which is second to none. You will only receive the most exclusive customer service and highest standard of work potential. Cars are frequently points of pride with customers, and that’s the reason why we always care for your automobile as we would our own. South East Vehicle Valeting can do any job professionally, immediately, and all the while exceeding your every expectation, whether or not you’re a professional or an auto dealer.